Ohh its already one month being in Korea! Time is sooooo fast especially here where everyday is full of fun and undiscovered things. Its been only one month but I can definitely say its super awesome here. A lot happend since last post however today Im gonna share a great experience with you. Luckily I got a chance to participate in a sort of culture program for foreigners. It was pretty cool we visited a korean family at the begining in the morning. The apartment was normally decently furnished all the rooms were quite small. The family had 2 young childred arround 4 and 12 years old. Now the best comes both of the couple were interested in caligprahy so after a chitchat we had chance to try it! 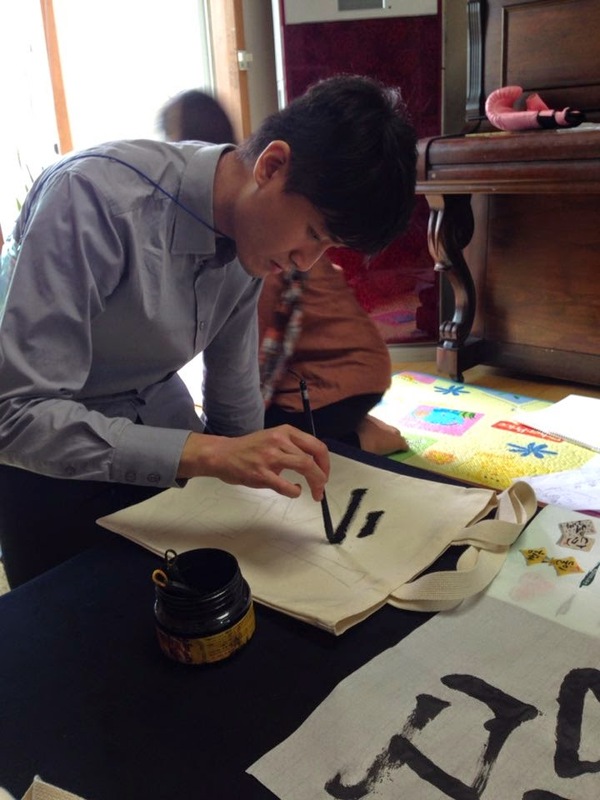 Firstly we wrote the word in our own language and then design the eco bag which was given to us as a gift from the wife. Her husband was more into western caligprahy though therefore he gave to each of us a personal message writen by his hand. 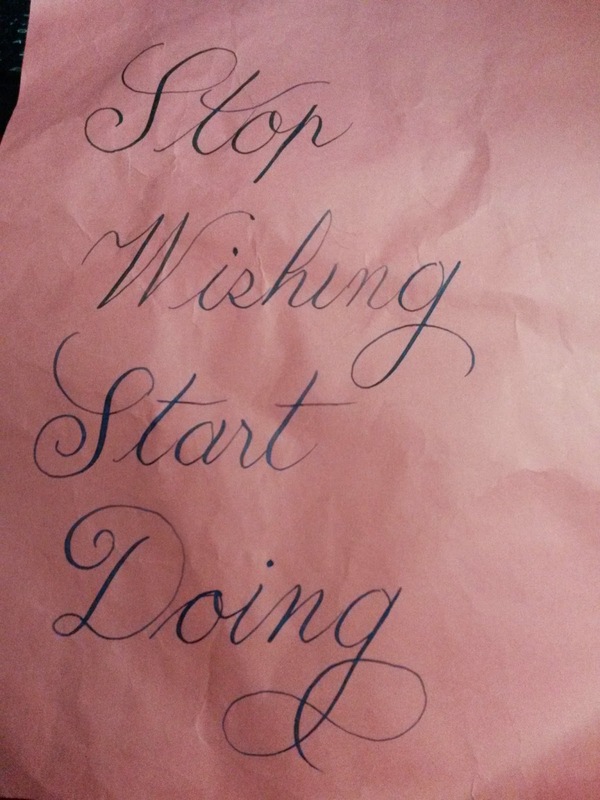 It was totally incredible seeing him moving his hand very precisely forming such beautiful letters on the paper. 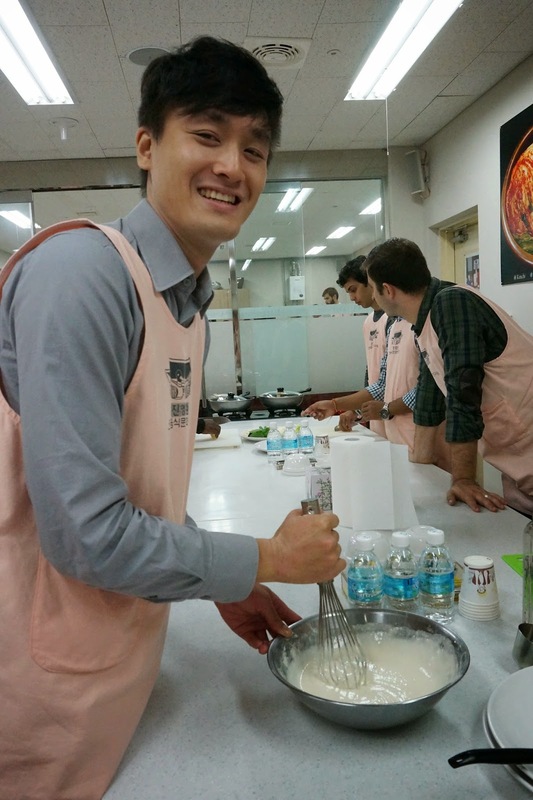 After saying goodbye to a family the bus took us to a special place to experience cooking a traditional korean food. We could choose from making a fried chicken or seafood pencake. Making pencakes won for sure! :D What we made we had for a lunch what could be more satisfying. After the main dish we also made sort of rice cake sweet balls as a dessert what a wonderful day. 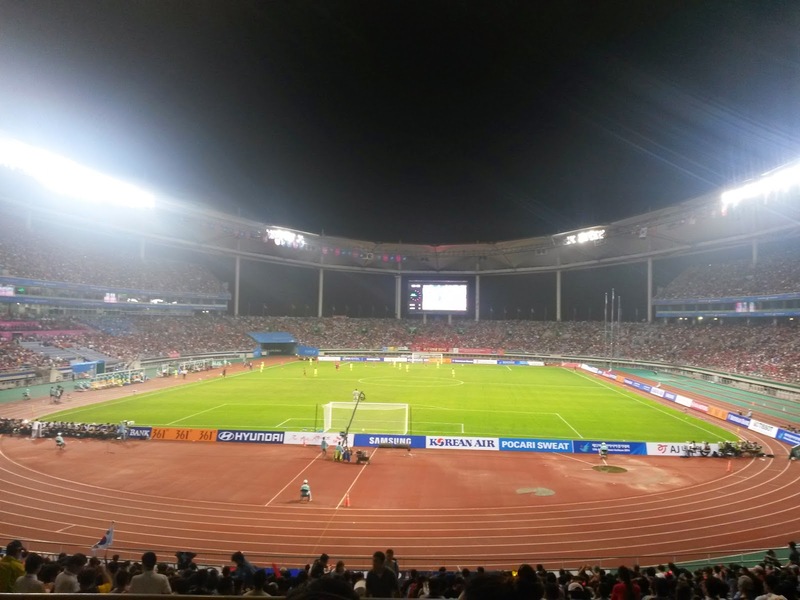 The Asian games were held in the area where my university is so as a last thing we went to a soccer game Korea vs Japan and guess what Korea won! It was my first time watching the football match at the stadium with other 40 thousand people. What I found very interesting was that koreans were supporting a good football rather than only their team so they were excited all the time when something happened on both sides. And best thing about it is that it was completely for free.